TransferWise, Europe’s leading money transfer service, is launching in Singapore where it is working with DBS Bank. The company has chosen the city-state as its Asia Pacific (APAC) hub and expects to have 30 employees by the end of 2017, a team which will comprise engineering, product, verification, compliance, customer support, regulation and marketing personnel. “It made perfect sense for TransferWise to choose Singapore as our APAC hub,” Taavet Hinrikus, CEO and co-founder of TransferWise, said. Since its launch in 2011, TransferWise has expanded its service to provide over 750 routes. Every month, people use the platform to transfer over S$1.75 billion worth of transactions, saving themselves more than S$2.5 million every day. Typically, the service is two to five times cheaper and one to three days faster than banks and other remittance companies. The secret of its success lies in its clever, peer-to-peer system. 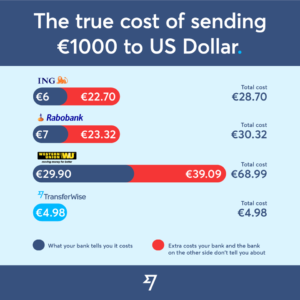 Instead of transferring a sender’s money directly to the recipient, TransferWise redirects the money to the recipient of an equivalent transfer going in the opposite direction. Likewise, the recipient of the transfer receives a payment not from the sender initiating the transfer, but from the sender of the equivalent transfer. This process avoids costly currency conversion and transfers crossing borders. In the APAC, TransferWise already has offices in Sydney, Australia and Tokyo, Japan, with nine offices in total around the world and over 650 employees. In August last year, TransferWise began serving the Vietnamese market, allowing inbound money transfers. 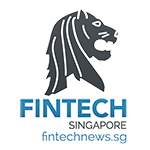 TransferWise has become one of the first companies to receive approval from the Monetary Authority of Singapore (MAS) to provide online verification. To date, remittance companies have been required to verify customers face-to-face. 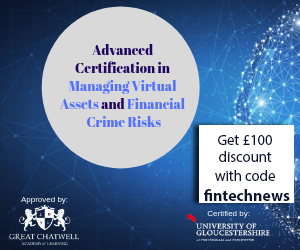 “Online verification not only makes it easier and more convenient for the customer, it also provides better protection as it means that companies can tackle financial crime more effectively,” Hinrikus said. 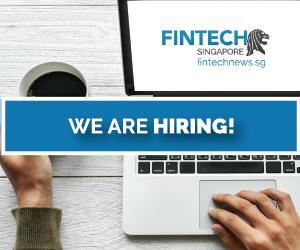 According to TransferWise’s Future of Finance 2017 report, Singapore is one of the most fintech-ready nations in the world. One of the reasons for this is widespread disillusionment with the banks. Only 20% of respondents in Singapore believe that banks offer a good service and a fair deal, and 42% believe that the banks’ focus is mainly on their profits and not what customers need. An internal Santander memo leaked to Guardian Money unveiled that nearly 10% of the bank’s global profits came from international cash transfers. In 2016, Santander made €585 million from money transfers. The document also revealed that Santander charges six times more than TransferWise for sending £10,000 from the UK to Spain, the document exposed. While TransferWise is looking to further expand in APAC, WhatsApp is preparing to enter India’s digital payments industry and compete against PayTM, the payments startup backed by China’s Alibaba. WhatsApp declined to discuss its plans with the Financial Times, but said that it was exploring ways to support the government’s “Digital India” drive. Earlier this month, London-based international money transfer service Azimo, launched the “one tap money transfers”, an industry-first feature that allows users in Eurozone countries to instantly send and receive money using just a phone number. Using the service, Azimo users only need to choose one of their phone contacts to send them money. Their recipient will then receive an SMS with a link to download the Azimo app and claim the money. 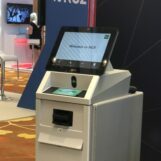 “Our new feature has been designed to be as intuitive and simple as possible, enabling a more frictionless experience for customers when transferring money abroad,” said Michael Kent, co-founder and CEO of Azimo. Featured image via TransferWise, Facebook.